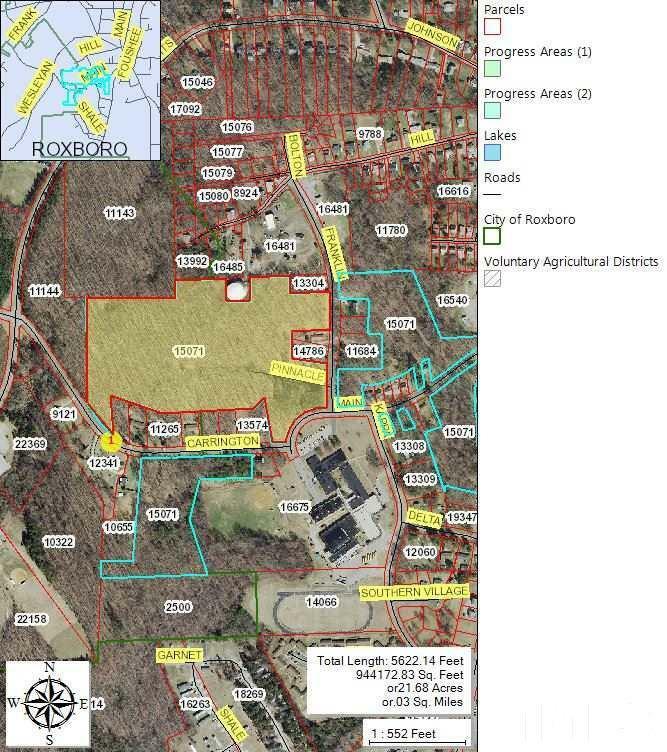 21.77 wooded acres within City Limits across from Southern Middle School. Most of the property is currently zoned B-1. Small portion on back right side is zoned B-2. Located within Falls Watershed area.